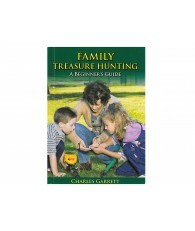 Over 7500 locations in all 50 states!! 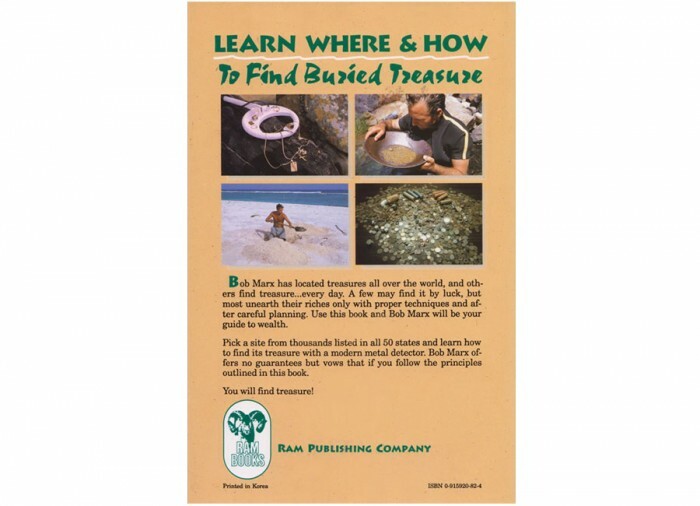 Treasure is still being found today. 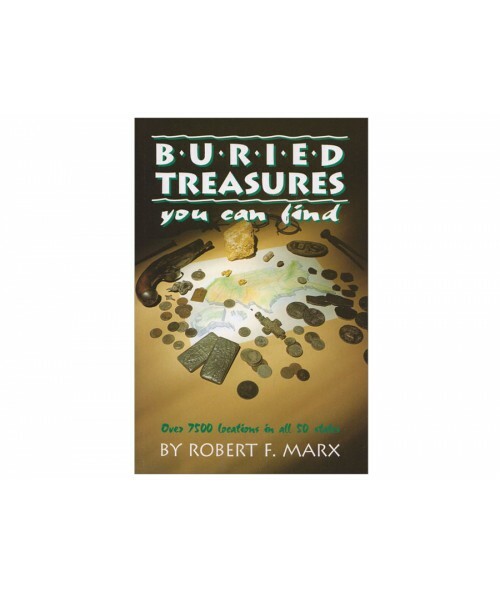 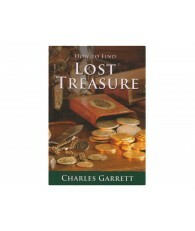 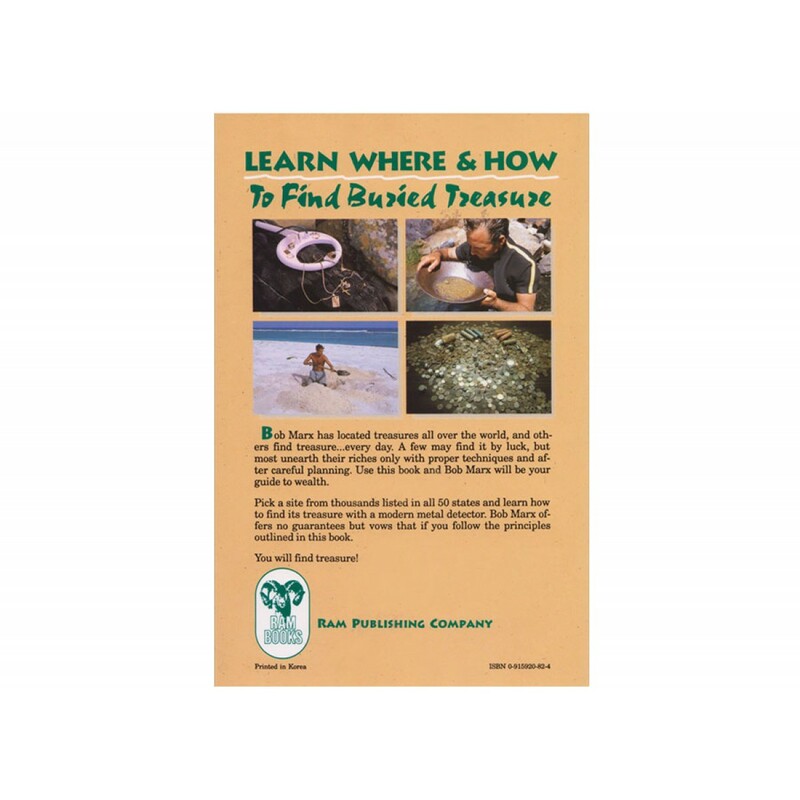 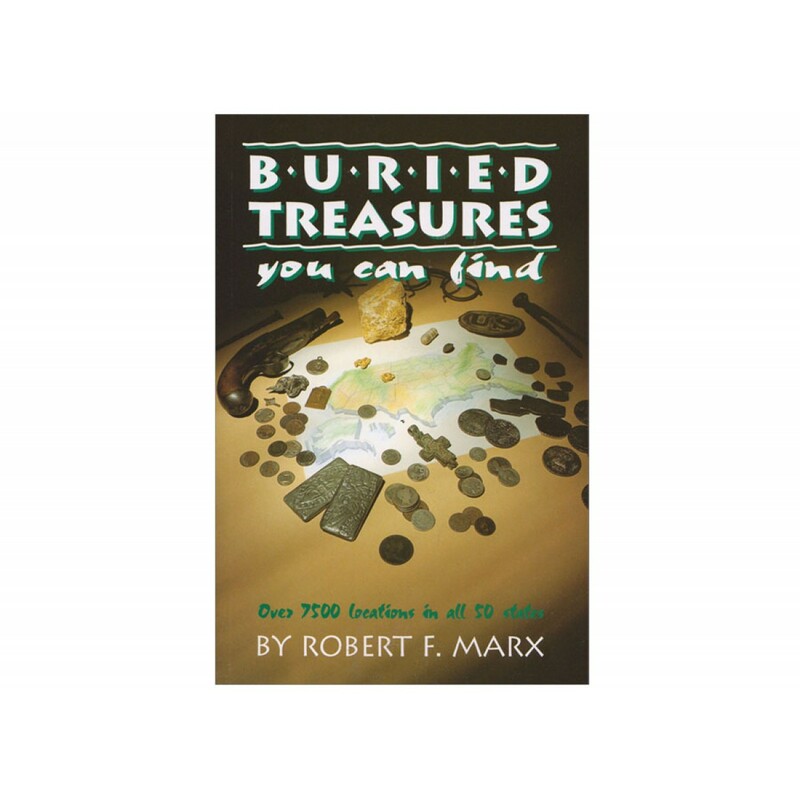 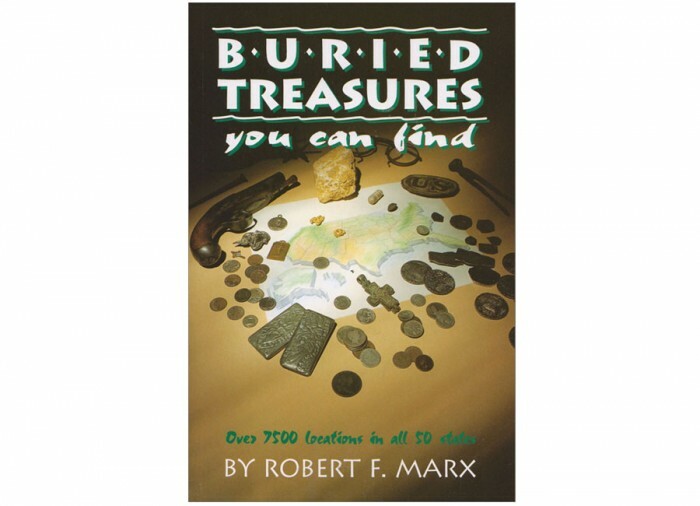 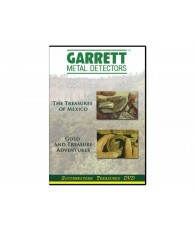 From early Colonial treasures to Spanish treasure coins washed up on beaches, treasure caches of U.S. Silver Dollars and robbers loot of gold coins to single coins finds by metal detectorists valued from $3,000 to $35,000 (page 22), this book is loaded with places for you to hunt buried treasures. 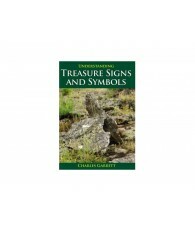 365 pages with many color photos and important information on how YOU can find treasures.